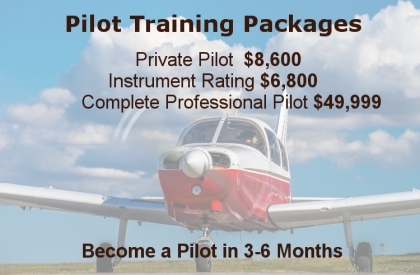 Flight training and flying in general has never been as expensive as today. High fuel prices, certification costs, expensive parts all contribute to the rising costs of flying. However, there’s still hope. Instead of maxing out your credit cards, apply with Pilot Finance (www.pilotfinance.com). They will develop a payment plan that suits your budget and schedule. Of course, not all pilots get approved by Pilot Finance. For cases like these, we have developed a program that allows you to train on your budget and still move towards your goal. This is how it works. Just like with Pilot Finance, you figure out your monthly budget. We sign an agreement that you will deposit this sum into your account every month until the quoted price of the course is reached. We then determine what you can accomplish within this budget. 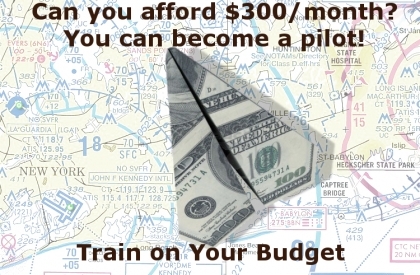 Let’s say you can spend $500 monthly on flight training. You can accomplish a lot for that money. You can have either two flights lessons or a flight and several ground lessons. If you don’t spend your monthly amount within the same month, it will of course accumulate and roll over to the next month, but you still have to deposit the agreed sum into your account every month. This keeps you focused and disciplined. The minimum monthly amount we can work with is $300. There are no costs or fees to administer this program. You don’t pay any interest. We just help you organize your training and keep you on track. Of course, it might take a little longer to get your wings, but it’s better than never. All long roads are traveled by small steps! These steps will ensure that you will definitely fly. We all know that family and other obligations can put a demand on your flight training funds, but if you enter this program, this money is already set aside for your flight training, and nobody can repurpose these funds. You are guaranteed that you will have your lessons funded and you will proceed towards your dream. Call us today! 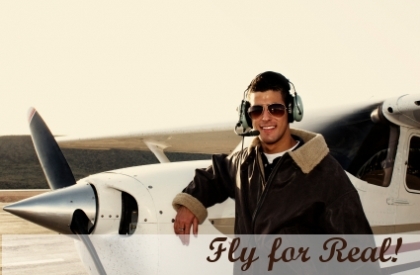 Welcome to Airborn Flight Services, the place for those who are born to fly. 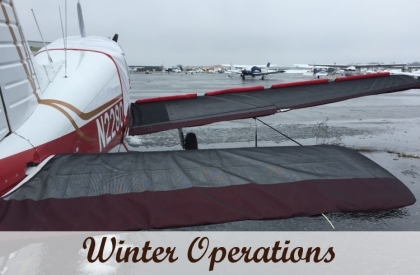 We are located at Republic Airport (FRG) in Farmingdale, New York. 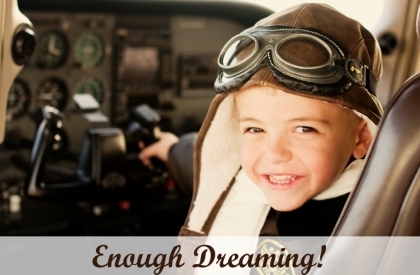 We hope you feel right at home among the like-minded people who were really born to fly. We all love flying, we can’t imagine our lives without the sky, so it is our goal to make it as safe, enjoyable, and affordable as possible. Even though we are a corporation, we are not here for the money, but to enable as many people to spread their wings as possible. Please feel free to browse the rest of the pages to learn what makes our approach to flying unique. 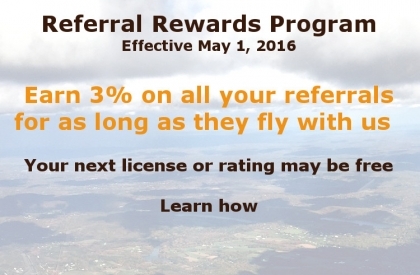 You will see that our pricing policy resembles more that of a flying club. You will also see how our experienced instructors let you achieve your goals in much less time than in other schools. Upon completion of your training we still stand by you helping you acquire more confidence and experience. What is the joy of flight if you can’t share it with someone? 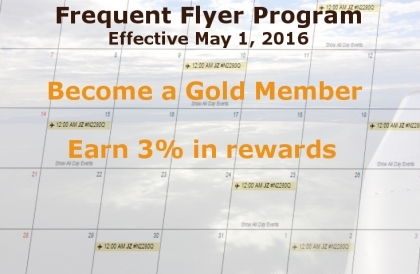 Join one of our fly-out trips to share the experience and build camaraderie. You can always find a flying buddy to share not only the joy of flight but also associated costs. Flying is a life-long adventure. Start flying today and never stop! If you need more information, fill out the form below or call us at +1 631-393-0830. Next generation online scheduling system provides a complete aircraft and pilot scheduling management solution to aviation clubs, flight schools, FBOs, corporate flight departments, air carriers and charter operators. 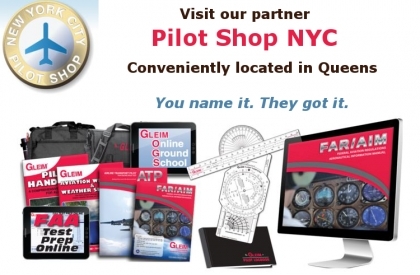 Please visit our partner Pilot Shop NYC. Everything you need to support your flight training and make your flying more pleasurable and easier.